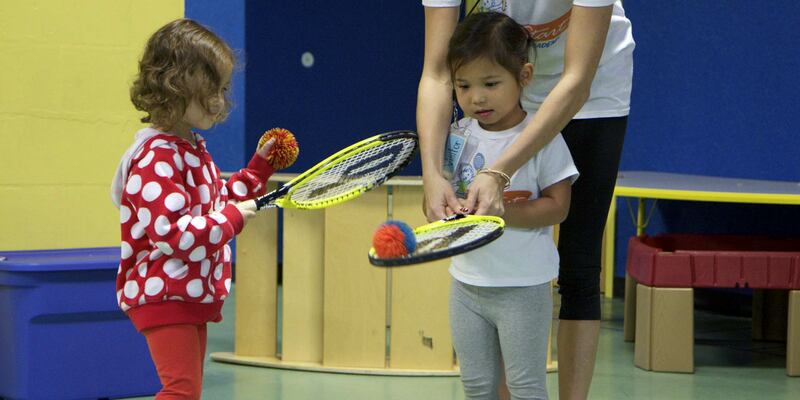 We'll teach your toddler basic tennis skills that carry forward to any tennis or sports program. See how it works! Jump start early development of hand and eye coordination. No equipment purchase is required, we teach right in your school, and most of all it's FUN! Hey, we understand that you're busy. No need to write a check, you can easily pay for the program online. Register and Pay today! 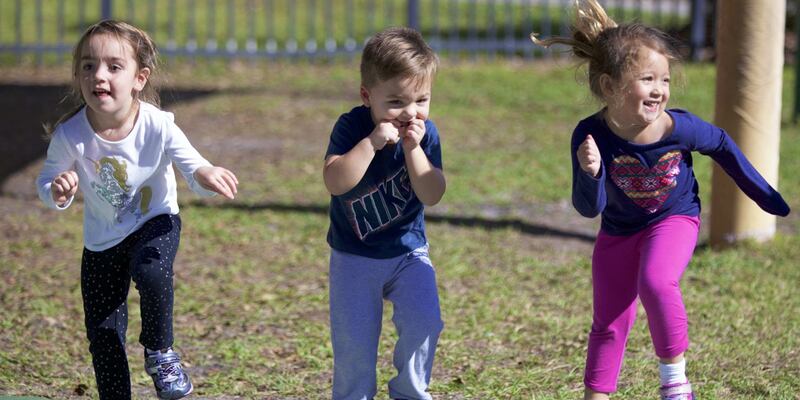 Each class is 30 minutes of pre-planned structured activity so there is non-stop movement, excitement and fun! "Brayden has really enjoyed learning to play tennis with tot start tennis academy. Getting the printed stickers with an update on skills they learned and what they did that day is great for the parents so we can talk about what he learned at tennis that day. He says he wants to continue playing tennis even after he graduates from Pre-K. This has been a great extra-curricular program to participate in." 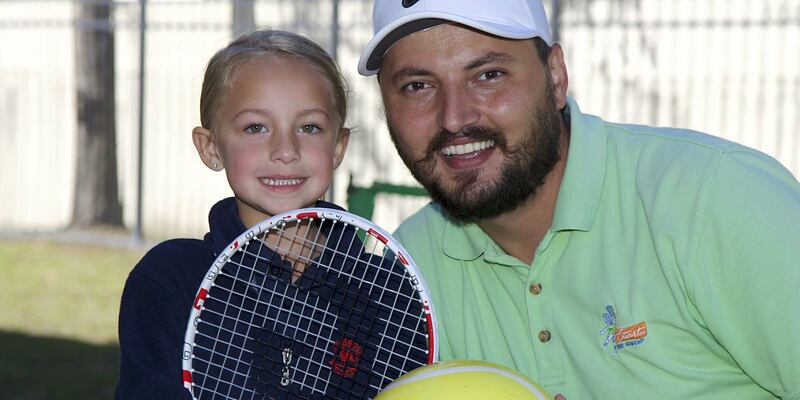 "My daughter enrolled in TotStart Tennis last fall and it was a wonderful experience. I had the opportunity to watch several of her claases, and was happy to see how much fun the kids were having. Coach Matt and his staff have designed engaging activities that help the children learn better hand-eye coordination. 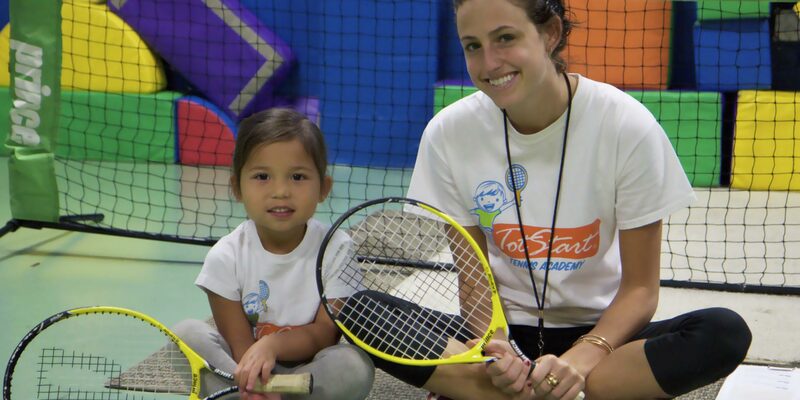 The classes are a great way to start your child off with an enthusiastic appreciation of tennis." 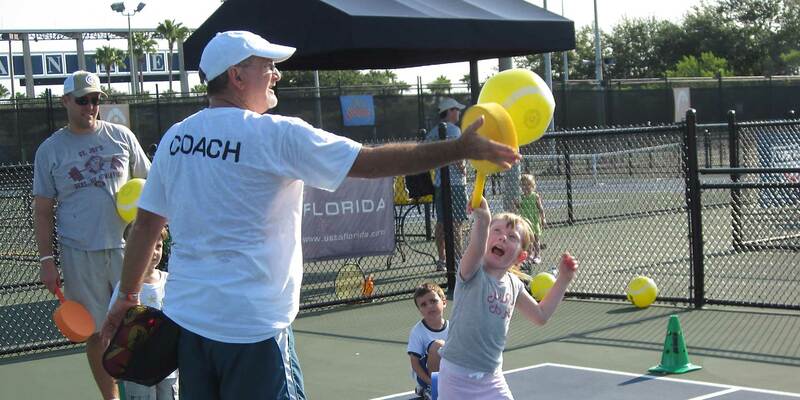 "(My daughter Olivia) LOVED going to tennis – thanks for keeping her on her toes – she definitely is a character – I think your program is wonderful – thank you so much for all your hard work this past year!" e-mail us for more information or to schedule a DEMO DAY, or click registration to get your child registered today. Copyright © TotStart Tennis Academy. All rights reserved. 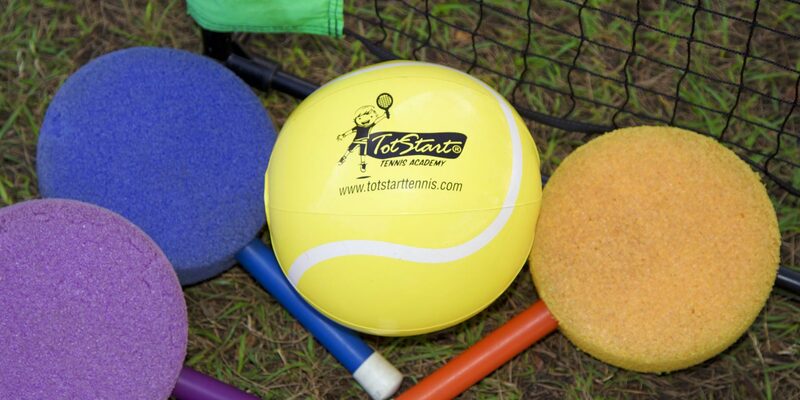 TotStart Tennis Academy 508 South Dakota Ave.